The ASH Group are delighted to announce we will be supporting The Hospice of The Good Shepherd in Backford on the run up to Christmas with our Charity Scrap Metal Skip. The Charity Skip allows people to donate any scrap metal they may have lying around in gardens, garages or their homes and ASH will recycle the metal and donate all the money raised to the Hospice. 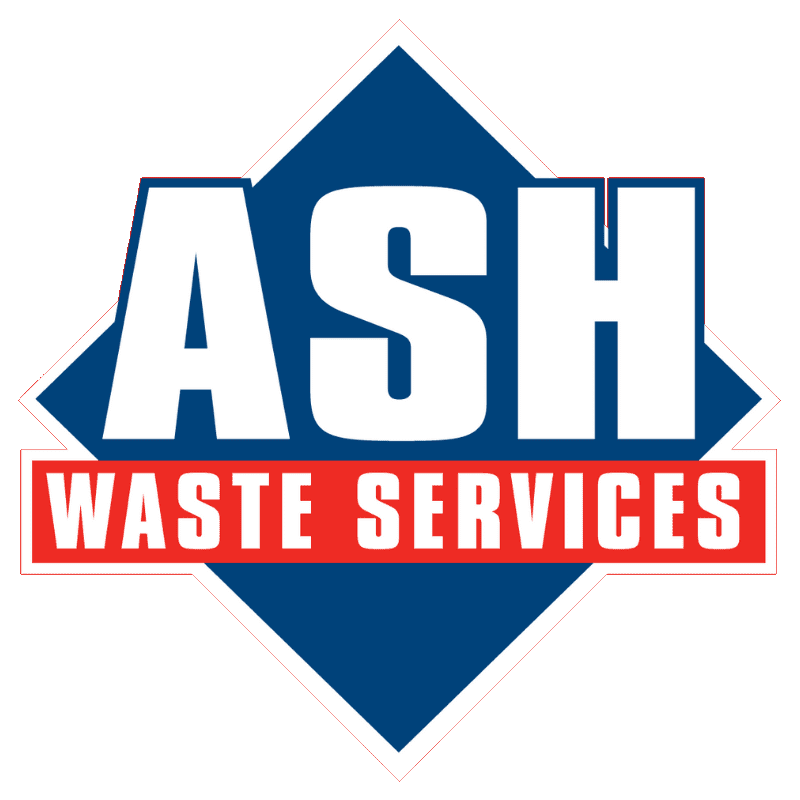 If you have any scrap to donate, you can visit ASH Metal Recycling on Dunkirk Way, Chester CH1 6LZ or call 01244 888606 for more information. The Hospice Of The Good Shepherd is a well respected provider of palliative care for residents of Cheshire West & Cheshire and Deeside.